'We’ll Never Change' explores a defining moment in the life of a younger identity, struggling with the desire to become something separate of what the world expects of them. 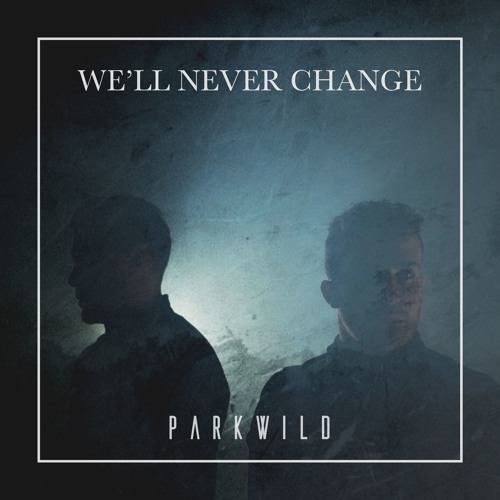 Through an inner dialogue, PARKWILD aims to paint a picture of one snapshot of a much larger concept of societal pressure.The new single remains very true to PARKWILD’s own story, portraying a moment which became pivotal in becoming who they are today. This is brought to life by the duo through their honest lyrics and vulnerable sonic landscape.